When we release Lasergene 16.0 in early summer, we will be retiring EditSeq, PrimerSelect and MegAlign. If you’re still using these applications, it’s time to make a switch to their newer counterparts: SeqBuilder Pro and MegAlign Pro! To ease your transition, we’ve prepared a new, illustrated user guide, Transitioning to SeqBuilder Pro & MegAlign Pro, featuring short topics showing how to do all your favorite workflows in the newer applications. Learn how to transition to SeqBuilder Pro and MegAlign Pro HERE. Our Cloud Assemblies service allows you to perform next-gen sequence assembly on the Amazon cloud, without using up your computer’s resources. On the blog this month, we explain when to use the cloud for sequence assembly, and how to access this new service. Check out the new blog post HERE. 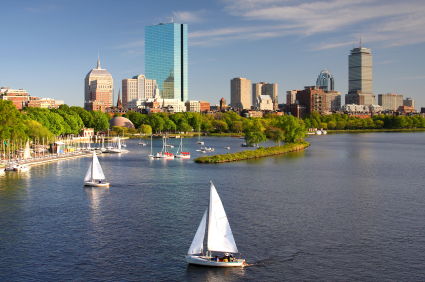 From April 16-18, we’ll be in Boston at the Bio-It World Conference & Expo 2019. Schedule an appointment in advance, or simply stop by and see us at booth 212 to see a live demo of our Lasergene software.